Long's work begs to be read aloud in order to savor the rich language and rhythm she instills in each poem. 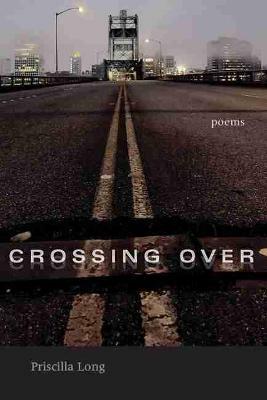 She explores the beauty of specific bridges while employing them as a metaphor for crossings to death (a sister's suicide), eros, and art. Part elegy, the book also explores living, remembering, and celebrating.